A delegation of the Technical Test Center in the period from 2ndto 4th June 2010. 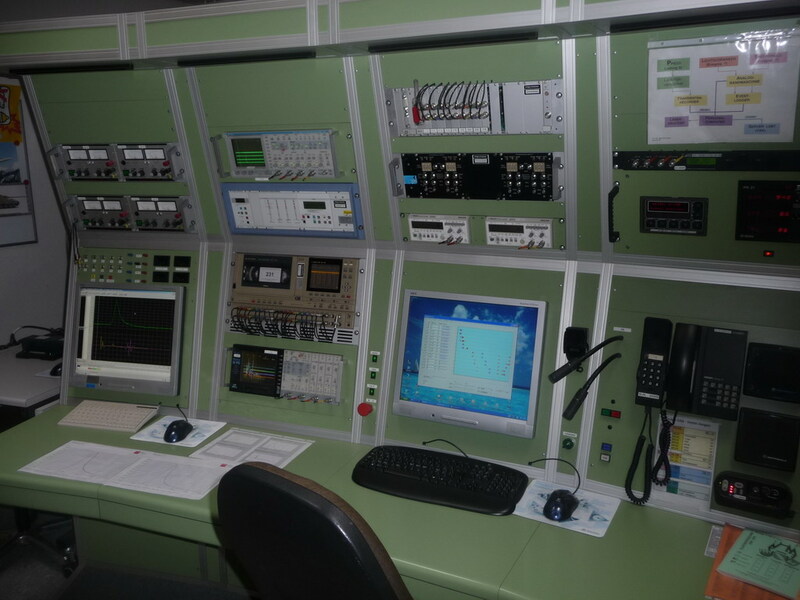 Has visited The Test Center of the Swiss armed forces in Tuna, (Armasuisse, Science and Technology, Thun). The goal of travel is the introduction to the organization and test facilities of the Test Center of Swiss armed forces, to identify opportunities for establishing technical cooperation. In delegation of the Technical Test Center were: Col. Goran Stojanovic, director of TOC, major Predrag Rakonjac, Head for Metrology Sector and Major Sasa Milenkovic, a leading researcher in the field of armaments. During the visit, the TOC delegation visitedseveral testing grounds and laboratories and got to know organization, test facilities and the most important projects implemented in the Test Center.